If you’re new to the app, here’s what you need to know: a person or brand (anyone with a Snapchat can send photos and videos – called Snaps – to their friends and followers. These Snaps can then be viewed for up to 10 seconds before they disappear. Colorful filters, face-swapping effects, messaging, and other playful functions have made this app wildly successful with people of all ages. Every single day, Snapchat reaches 41% of all 18 to 34 year-olds in the United States. Half of all new users signing up for Snapchat are over the age of 25. This means that Snapchat can be a way for your business to both connect with the younger generation aswell as the older one. With Over 150 million people now using Snapchat, watching 10 billion videos every day, Snapchat is one of the most modern form of marketing on social media social media. That´s 10 billion daily opportunities to build awareness of your brand! Give people a taste of what your products do! Show your followers different ways they can use your products and teach them things about them that they didn´t know before. This can even be a great way to receive feedback on new products. Just snap a photo of a product, and ask your followers to send a Snapchat back to tell you their opinion. 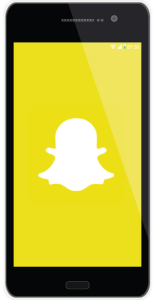 Using Snapchat for business marketing can be very effective within this area. Influencers are people with a large followers base and a big influence. These can help you grow your audience and reach more people through your social media. Make following you on Snapchat something everyone wants to do. Send out exclusive invitations through Snapchat and attract many due to the exclusive image you´re building up. By doing this, you engage your followers and also draw new followers interested in the latest news. It’s most likely that all your fans and customers can’t attend every event you host, sponsor or attend, so utilizing Snapchat can be a great way to give them an all access pass from wherever they are. Simply film and photograph everything they would wish to see if they would actually be there. 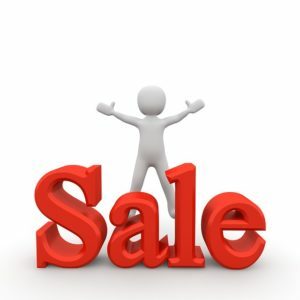 Offer unique discounts and deals through Snapchat. This will make your followers feel more unique but also get more engaged in your brand. When you have only a few seconds to get your point across, you have to be memorable. Don’t be afraid to stand out with positive, brand-building content. Tell the public who you are and what you stand for. Let us know what YOU think! 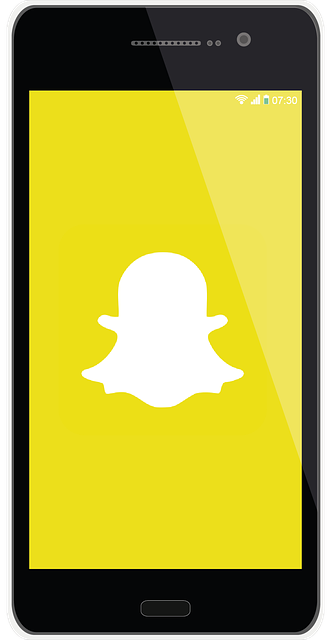 Is using Snapchat for business marketing the next new thing?